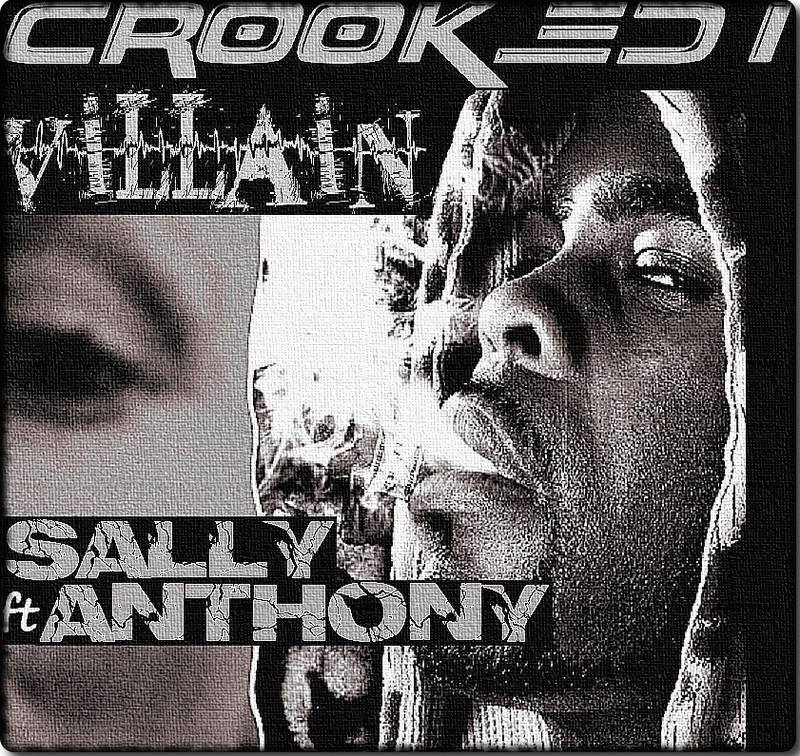 New exclusive here for the djs – official brand new radio edit of Crooked I’s single “Villain” originally released on his Million Dollar Story EP. The Circle of Bosses affiliate, which includes Horseshoe G.A.N.G. and of course Shady’s Slaughterhouse took the hook from Gracie Productions’ singer / songwriter Sally Anthony from the track of the same name which first appeared on her album Goodbye in 2007. The album peaked at #9 in Billboard’s Heatseekers’ Chart & the video of the original was released in December 2012. She has also previously worked with Crook on the track It’s Been So Long, and with Slaughterhouse’s Joe Budden on Machine Gun.